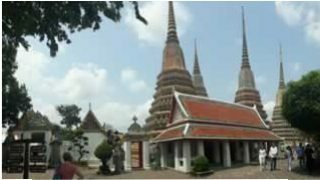 Bangkok Sightseeing Tours – Book your Private Bangkok Sightseeing Tour now with Easy Day Thailand Tours. Explore Thailands capital Bangkok with Half Day Tours & Full Day Tours guided by Easy Day’s experienced tour guides. Popular Half Day Sightseeing tours covering the most popular places in Bangkok. Visit the former king residential at the Grand Palace. Followed by a ride in a local tuk tuk to Wat Pho, the temple of the reclining Buddha before heading drop back at a hotel. A classic Bangkok Sightseeing tours. Take you to the biggest flower market in the city and then enjoy your adventure with tuk tuk ride around the old area of Bangkok. Stop at Wat Arun, visit the most beautiful pagoda in Thailand. 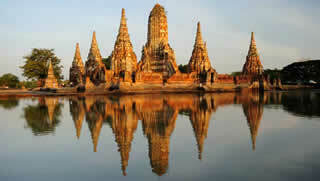 For a memorable Bangkok sightseeing tours. Visit the sea salt field, the train market and Damnern Saduak floating market. Easy Day s Bangkok Floating Market Tour includes boat trip at the floating market and a tour around the characteristic village behind the floating market . Half Day Bangkok City Tour including visits at the Temple of Golden Buddha, drive through China town. Visit Flower Market and last stop at Wat Pho Plus the visit to the most beautiful stupa in Thailand, at Wat Arun – The temple of Dawn. You will take one of the famous private local long tail boat along the main Bangkok river and go to the most famous canal in Bangkok. Discover the real Bangkok with stop at The Grand Palace and also visit at Wat Phra Khaew. and we build your itinerary for an unforgettable Sightseeing Tour of Bangkok. Full Day Private Bangkok Sightseeing Tours Exploring Bangkok’s Highlights and “Hidden Jewels” away from the Tourist crowds. 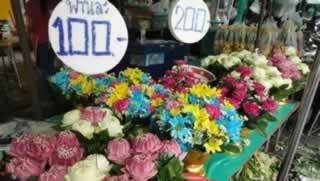 Enjoy a walk through the flower market. Visit the Grand Palace with the Emerald Buddha temple. 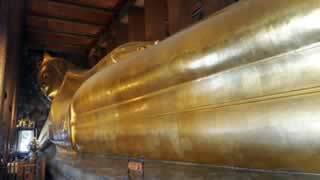 Wat Pho (The Reclining Buddha). After local lunch enjoy boat ride along the river with visit the Wat Arun (Temple of Dawn). 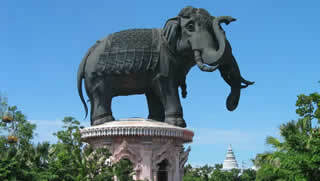 Visit the Summer Palace (Bang Pa In) and the world heritage site in Ayuthaya (Including Wat Mahathat, Wat Srisanphet). Back to Bangkok by scenic Chao Phraya river cruise. Enjoy Lunch with international food on board MV Grand Pearl. Visit the historical city of Kanchanaburi surrounded by nature. 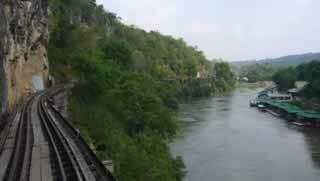 Visit the War Museum, the Bridge Over the River Kwai, enjoy a train ride on the scenic Death Railway. Lunch at local restaurant, and visit Krasae Cave. 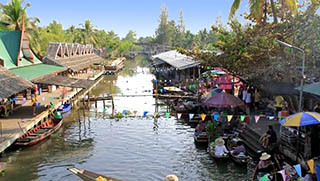 Full Day Private Bangkok Sightseeing Tours away from the main tourist areas. One of our “Non-Touristy” Tours bringing you away from the main tourist attractions of Bangkok. A Day Tour from Bangkok to Samut Prakarn province to visit the beautiful Erawan Museum and the Ancient City Muang Boran. This tour will bring you to the non-touristy local markets, to enjoy the true local experience off the beaten track. 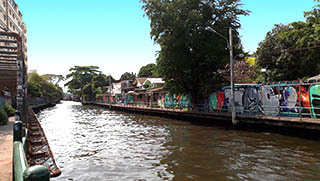 Visit Tha Ka Floating Market and the amazing Railway Market in the morning, and Amphawa Floating Market in the afternoon. 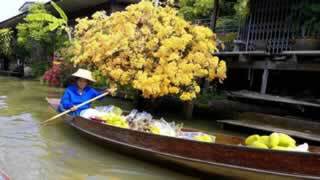 With this tour, we will take you to one of the hidden spots in Bangkok. A true local experience exploring the charming Ban Krua Community. See the other “face” of Bangkok, and how the locals live outside of the more developed areas. Whether you want some action or relaxation, just drop us a line and tell us where and what you’d like to do. 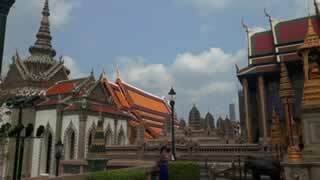 E-Mail us and we will quickly send you the details about your Bangkok Sightseeing Tours.